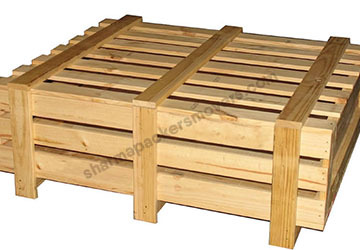 Once the Cargo is packed now the most important aspect for safe delivery of Shipment is How to Stack the Cargo? How to Load a Truck? 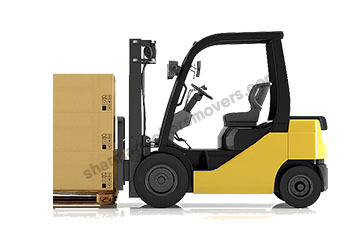 - Yes, Loading a Cargo is the most Important for safe delivery of Shipment during Transport. We have to ensure there is no loose space is while loading the shipment to avoid damages in Transit. 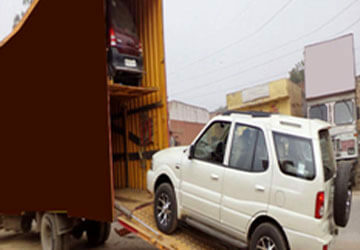 Are you looking for Car carrier services in Bangalore or Car Movers in Bangalore? The best way to transport the Car to destination is always through a Car Carrier Services or known as Car Trailer. This Car Carrier is deigned to Move Car Only. They are most highly secured and each car be lashed after Loading on the Car Trailer. 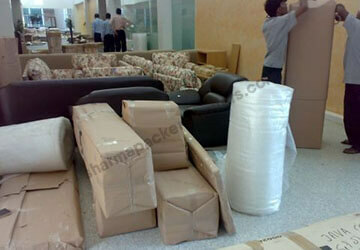 Sofa or Furniture Packing is very critical. We Offer 03 Layer Moving protections for city to city Moving Services ensure best safety practices using only quality packing Material. 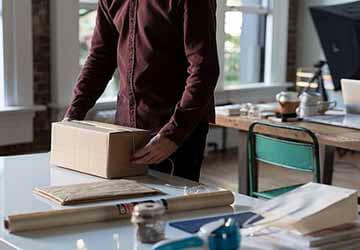 Office moving services or corporate moving services we have acquired the skills to move just about any king of moving from your computer packing and moving services, IT Equipments, Files and documents packing. We assist on any kind of packers and movers job or opportunity provided to us. 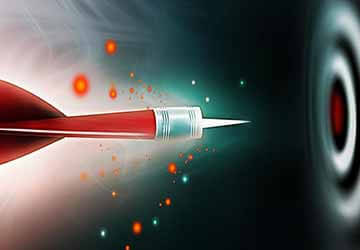 Our expert team is trained and professional when it comes to proper loading of your shipment. Cargo’s gets damaged during faulty loading technique. We are best professional packers and movers in Bangalore and rated best packers and movers in Bangalore. 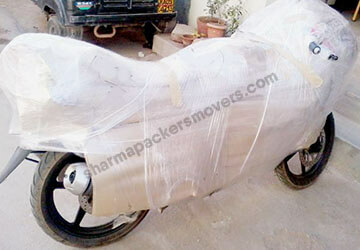 We are expert Bike movers in Bangalore, offering 04 Layers of packing ensuring best and safe delivery of your valuables. We assist any king of automobile moving Services for best and affordable transport charges. 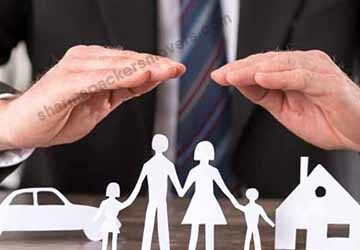 Insurance is very subjective and customers have choice to move with or with Out Insurance. 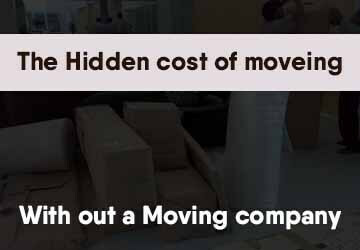 However we always recommend Moving Transit Risk coverage for your household moving. Transit Cover Note is issued for the same. We always Offer best packers and movers charges in Bangalore comparatively to the best reputed packers estimate. 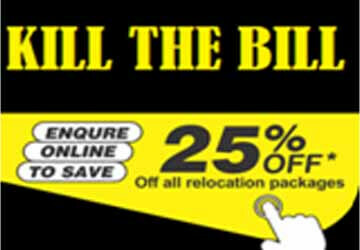 We can beat any reasonable Moving Quote by 25% offered by best Packers and movers in Bangalore. 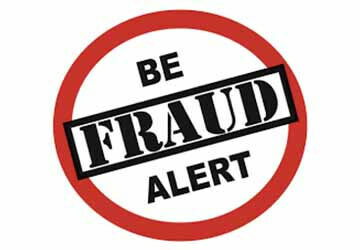 Sharma Always follows best ethical practices and do not encourage any Hidden Charges. 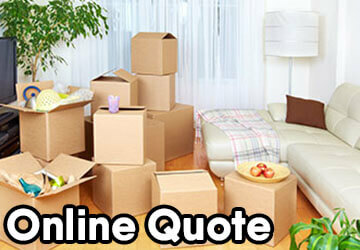 Our Quote Submitted on visit is very clear and do not practice any Hidden Charges packers and movers Bill. After the completion of Packing and Loading the shipment on the truck, our representative provided you all the documents for packers and movers bills for claim. 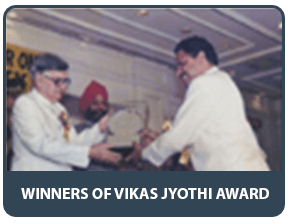 We believe no company can achieve the mark without the Mission, we Sharma packers and movers have the mission to be among the Top 5 best and professional moving company in Bangalore in next 2 Years, currently we are counted among the top 10 Relocation Company. 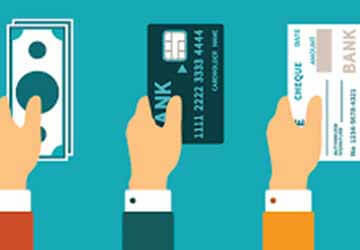 We offer three payment option currently- Cash Payment, Bank Transfer or Wire Transfer or Cheque*. We accept only full Payment for our Invoice No Part payment accepted. But soon we would be Offering Credit card payment or Online Payment for our packing and moving Bill Invoice.